As the CSCP turns 10, the story unfolds. 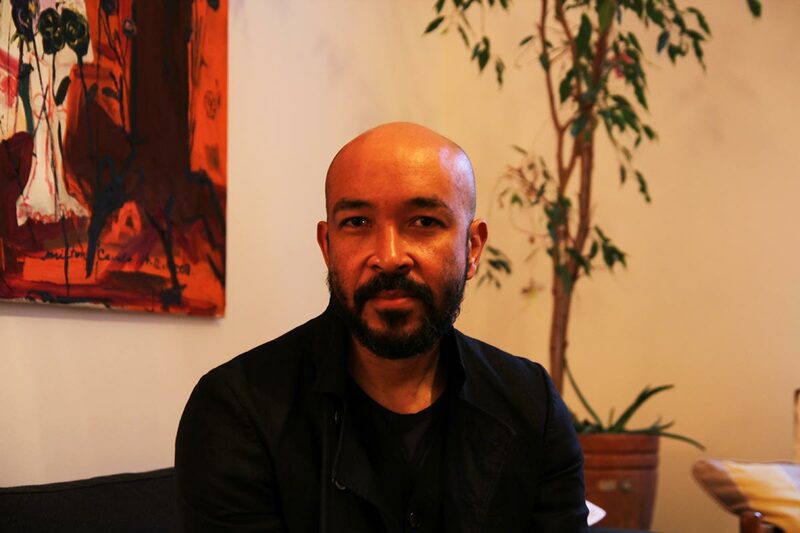 Milton Camilo, Brazilian dancer and painter based in Wuppertal, is our partner for the 10 year anniversary Unconference and inspires with his life experience and talent. How did you start using dance to communicate your stories? For a long time, I didn’t do what I wanted to do, I felt like being in the wrong place. I danced for several companies in Rio de Janeiro, but this was not me and for me, this was for someone else. When I first met Ruth Amarante and I saw how she moves, this was the first time that I saw love in movement. I have never seen someone moving like that before. From that moment on, I found out the beauty of quality of movement. It does not matter how many pirouettes you do, but the quality of the one pirouette that you do. What makes the combination of dance and sustainability so special? Only art can help us find love behind the things we do. Every single movement we do is unique and done for the first time. For example, when you stand up in the morning, you never stand up twice the same way; when you drink a glass of water, it is the first time you drink that water, that way. This is modern dance, this is conscience about movement. As Angel Vianna always says, there are people that come to life without realising that the show has already started and that they are part of it. Art helps people to wake up to quality of life, and that’s what sustainable lifestyles are about. Why do you work so well in Wuppertal? Because Wuppertal has a story. You feel this. You walk in the streets and see that the people are in communication, they talk. They say ‚hi’, they know who you are, there is a community. I don’t know if they are aware of it, if this is something conscious, but this brings meaning to life. How did your story cross the CSCP story? Ten years ago I was working in the same building where the CSCP is based, and I received an invitation to do a performance in the opening night of the CSCP. At that time, it was a very interesting experience, because the performance and the costumes were a lot around recycling and reuse of materials, like plastic and cans. And that was the first time, I think, that I got the conscience about ‚sustainable’. I never thought of life in that way before. I know that there were a lot of ecological things and preoccupations, I was connected with the Greenpeace, I was doing protests, I was vegetarian because I was against all this consumption of meat. But the word ‚sustainable’ was for me very new, and this gave me this kick to look around and develop. What is new now, 10 years later?